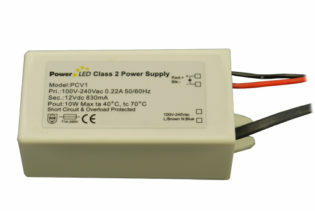 PCV2460 is a 60W RoHS compliant single 24V 2.5A output Constant Voltage power supply, of non-waterproof design, suitable for LED lighting applications indoors. 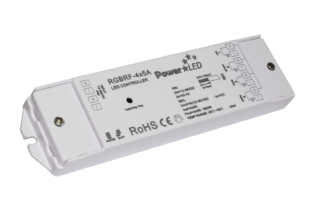 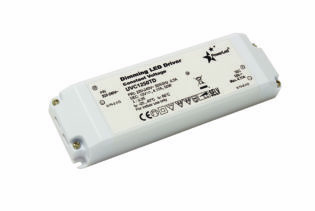 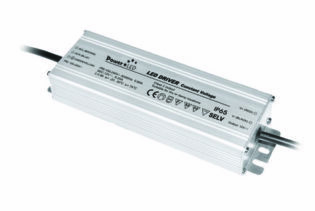 PCV2460 is a 60W RoHS compliant single 24V 2.5A output Constant Voltage LED Lighting Power Supply of non-waterproof design, suitable for LED lighting applications indoors. 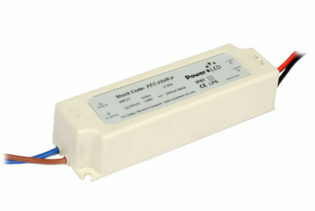 PCV2460 has 100-240Vac input voltage, is of Class II design and has captive terminal screws and snap lock cable strain relief for ease of installation. 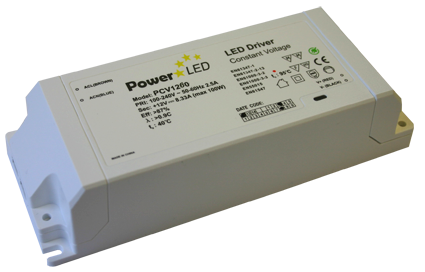 Over Voltage Protection: Latch off mode, triggers at 175% of rated output voltage. 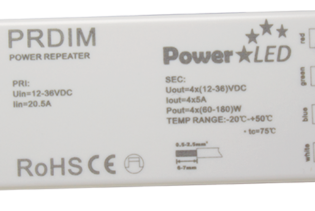 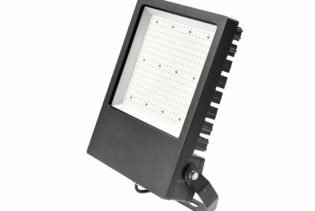 Over Current Protection: Latch off mode, triggers around 110-150% of rated output load. 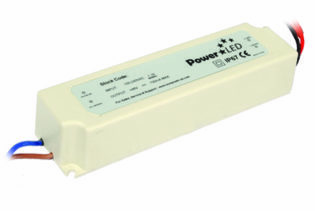 Short Circuit Protection: Latch off mode, turn unit off/on to restart. 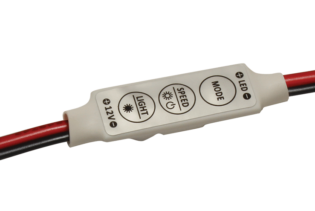 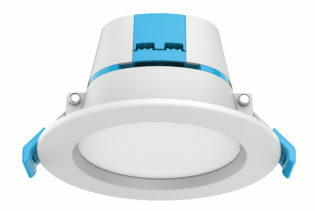 Over Temperature Protection: Thermal, will shut down and latch off, turn unit off/on to restart.